WHAT IT IS: The iconic Latin trap and reggaetón superstar just released a brand new single, “MIA,” which features Drake, as well as an accompanying video. 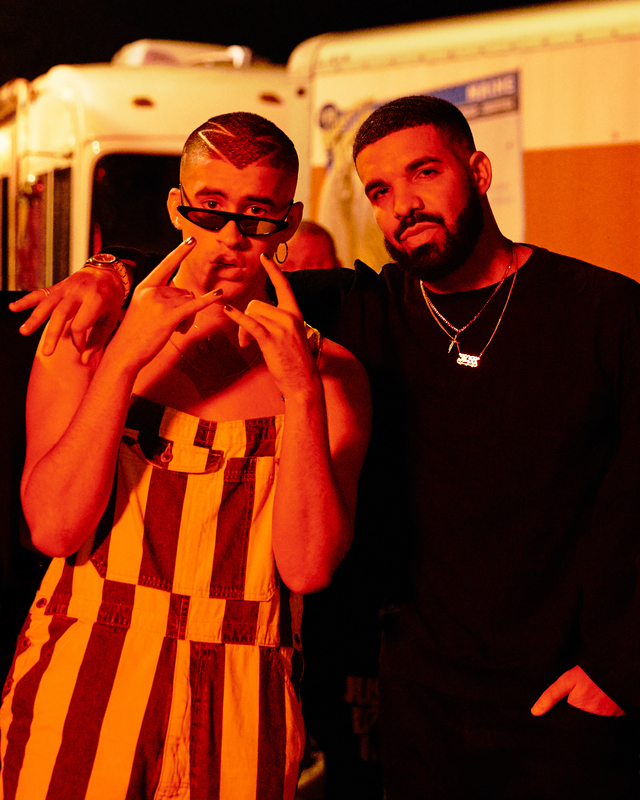 This marks the first collaboration between Bad Bunny and the YMCMB/Republic megastar. With “MIA,” two of the world’s hottest stars are united on one global anthem.